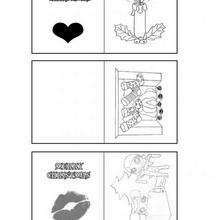 If you like the Sprites coloring page, you will find so much more coloring sheets for free! 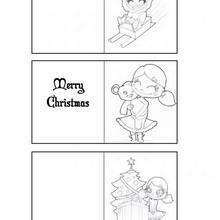 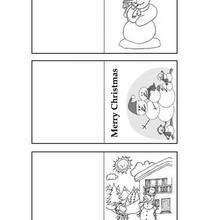 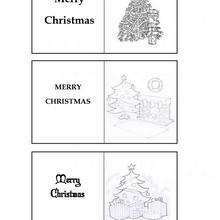 Free printable Christmas GIFT LABELS coloring pages for toddlers, preschool or kindergarten children. 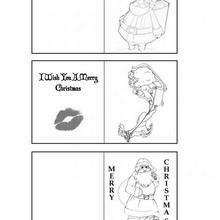 Enjoy this Sprites coloring page.